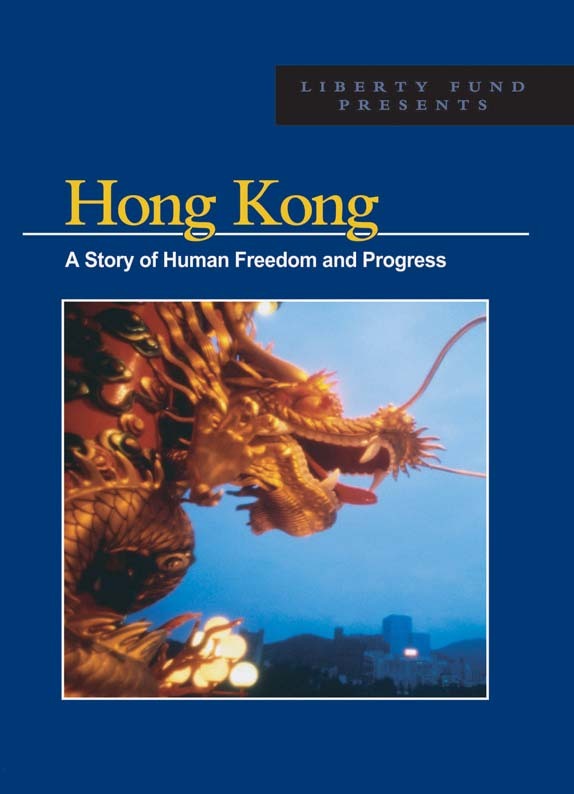 This DVD shows how the economic transformation of Hong Kong from a modest trading center to a modern industrial and free-trade economy (prior to China’s annexation) came about through a reliance on the market and economic liberty rather than on central planning through government direction. DVD. © 1980. 28 minutes.